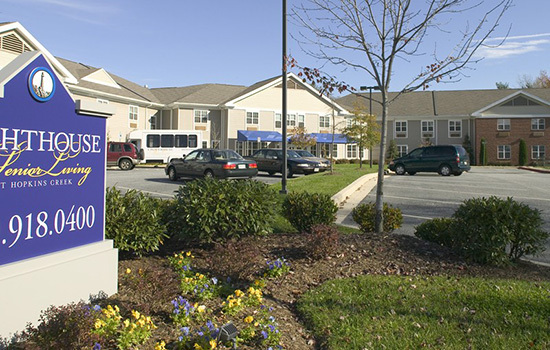 Lighthouse Senior Living in Ellicott City is like a close-knit home away from home. Located in Howard County, this community is convenient to Columbia, Maryland. 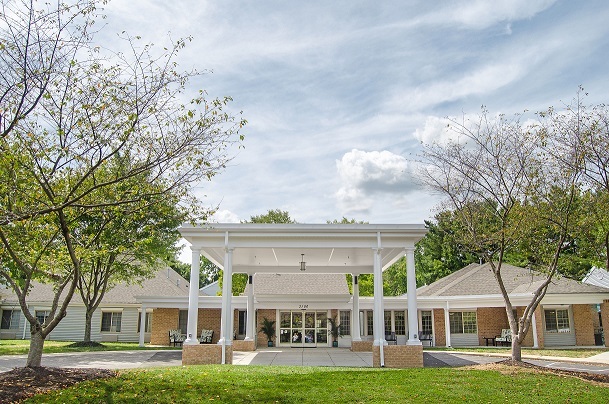 Located in Essex-Middle River, Lighthouse Senior Living at Hopkins Creek offers a welcoming community for seniors on Baltimore’s East Side.